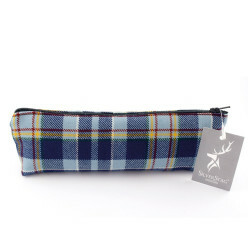 Ideal for school bags or artist's bags, this STAND tartan pencil case will hold up to ten pencils plus a small rubber and pencil sharpener. 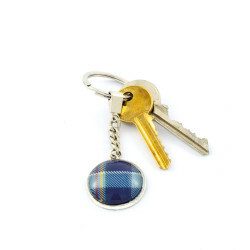 230mm zipped. Meet our adorable brown wood mouse. 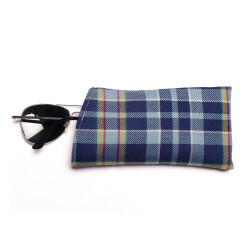 Wrapped up snugly in our bespoke STAND tartan. Meet our adorable white wood mouse. 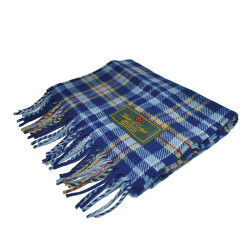 Wrapped up snugly in our unique STAND tartan.